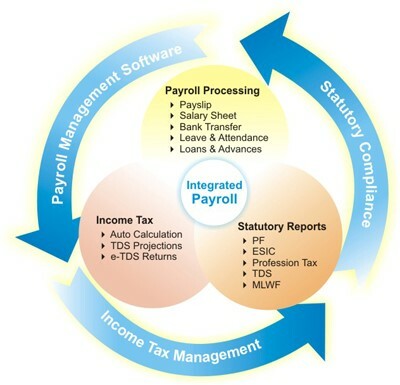 The Performance Appraisal‐Payroll is one of a series of accounting transactions dealing with the process of paying employees for services rendered, after processing of the various requirements for withholding of money from the employee for payment of payroll taxes, insurance premiums, employee benefits, garnishments and other deductions. 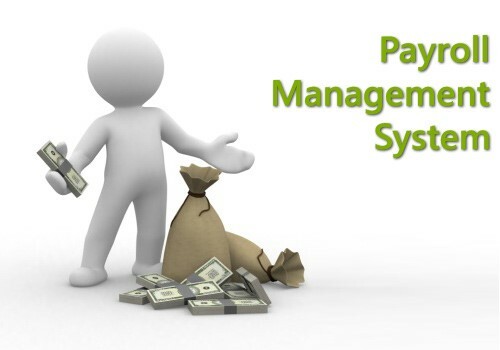 In a company, payroll is the sum of all financial records of salaries, wages, bonuses, and deductions. 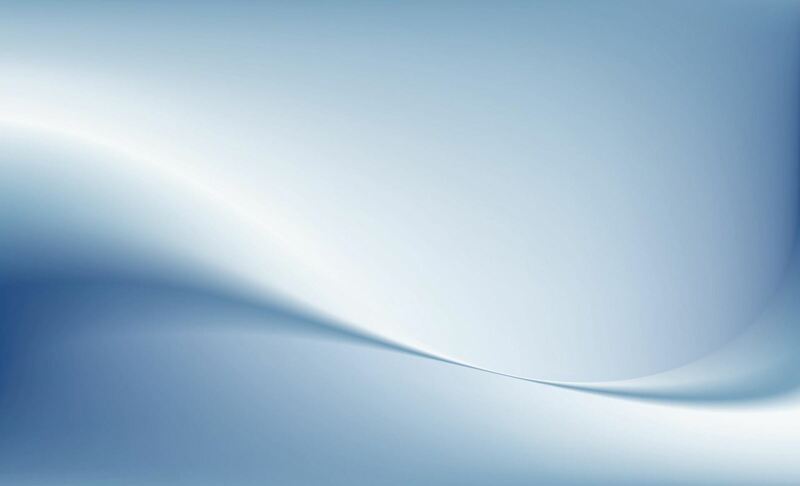 Today, the requirements are manifold like, Muster Roll and Salary slips, Statutory compliance, automation of pay advises, Income Tax Computation, deduction of TDS from Salaries and host of MIS reports including Attendance interface. The task of payroll becomes complicated in today’s industries due to multiple statutory requirements, MIS requirements, calculations based on slabs, formulas and other HR policies. Being Payroll as one of the important task of HR, the opportunities are growing rapidly for the position of HR and it is necessary for everyone who is dreaming of a HR job or for the position of an Accountant in a company or firm to study the entire process of Payroll. Saral Pay Pack has its pride as the first large scale Vertical solution from Relyon. This package is a simple yet, an exclusive package for maintaining and calculating salaries of employees at different levels of different companies. The package also helps in generating various reports including statutory forms. 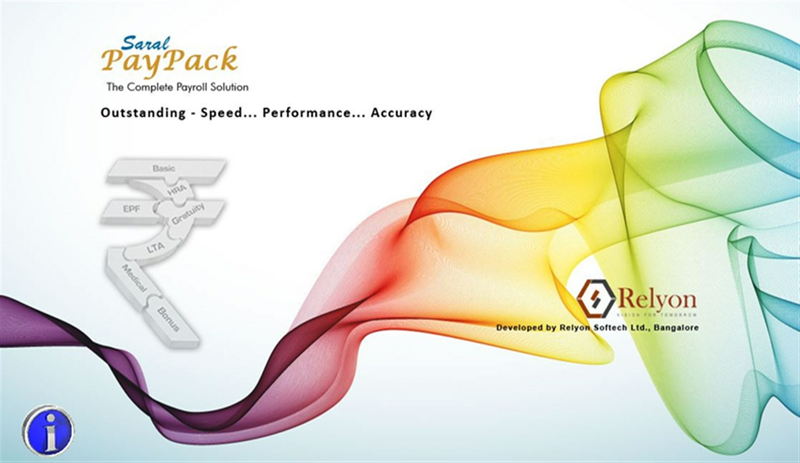 Saral PayPack, The complete payroll solution make this complicated function of HR look much easier. The software is user‐friendly, with user‐definable preferences like Salary Heads and Salary structures, huge library of periodical statutory reports required under PF & ESI, TDS Law, Advance Register, Leave Register, flexible reporting and many more. Payroll Calendar and much more….